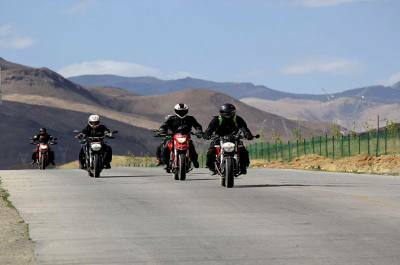 Motor Biking Tour in Tibet is one of the most remarkable tours in “roofs of the world”. Tour offers fabulous monasteries, breathtaking high land including highest mountain including Mount Everest. Riding through over 5000 miters several high passes decorated with Tibetan prayer flags. Beautiful Lakes at highland Yamdrok Lake, Lake Mansarovar and many others. 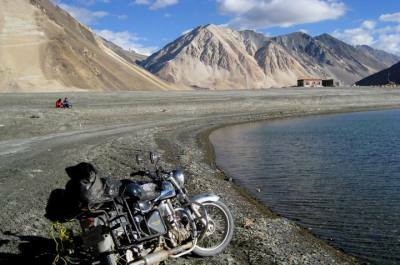 Here we introduce our package of central Tibet Motor Biking and Motor Biking to Mount Kailash Lake Mansarovar.